EyeSpyFX Managing Director, Anthony Hutton will be at Mobile World Congress in Barcelona. 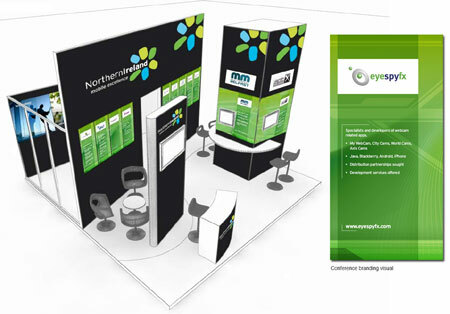 We have a visitor Pod on the Northern Ireland stand in Hall 1E61. We will promoting our new Java, Blackberry and Android apps. We hope to see you there.